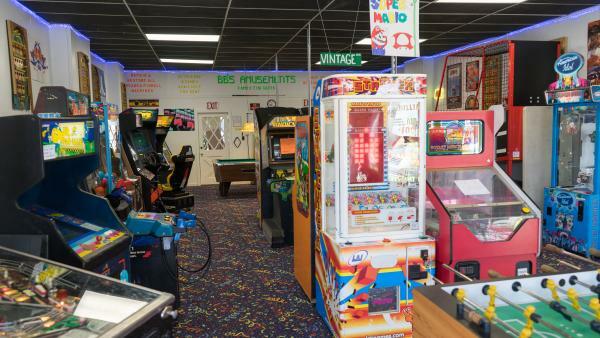 Family fun center for all ages! 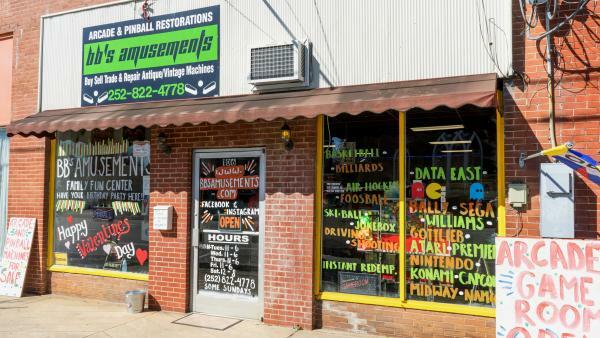 We buy, sell and trade arcade and pinball machines and offer professional repair and restoration. 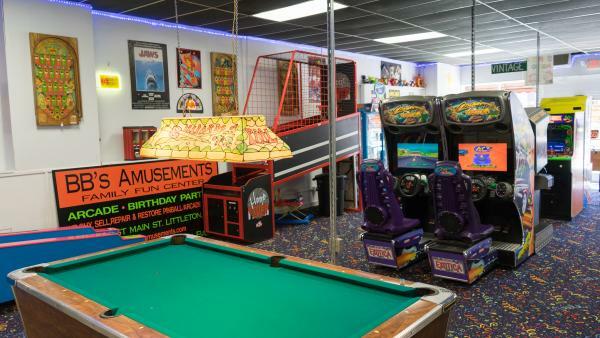 We also host birthday parties!